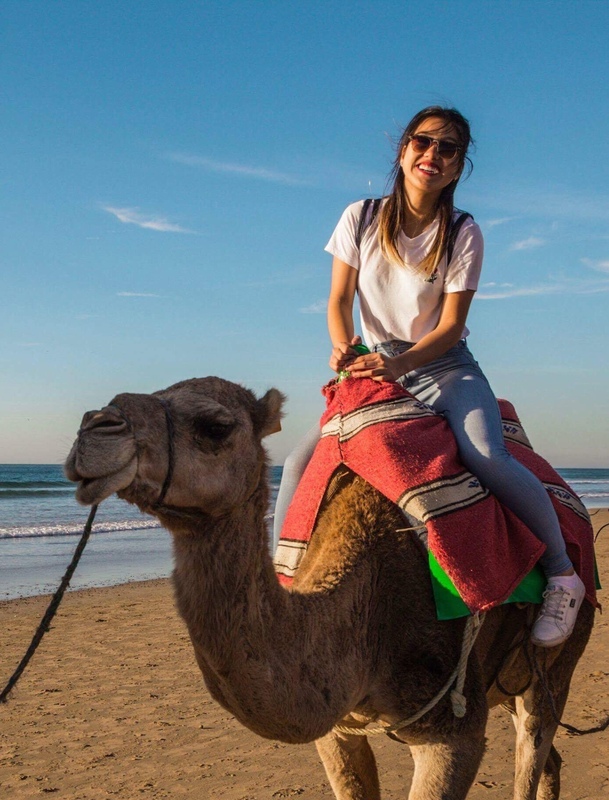 Students are often able to participate in the UC Education Abroad Program (EAP) and UCSD’s Opportunties Abroad Programs (OAP) while still making progress toward the major. Interested students should contact the Study Abroad UC San Diego office, as well as the major or minor department. 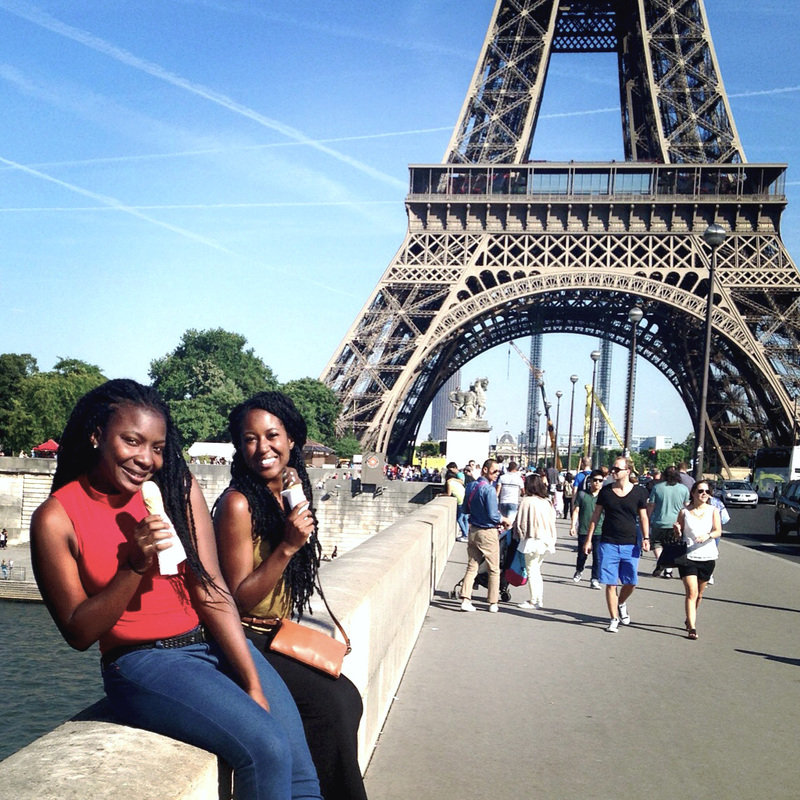 The Department of Psychology encourages students to participate in this program and are proud that our rates of study abroad are among the highest on campus. The key to success is planning and pre-approval! Check out the Study Abroad website and talk with a Study Abroad advisor to make preliminary plans. Bring your completed Academic Planning form to the Psychology Advising office during walk-in hours, to discuss your plans with an advisor. No course descriptions or syllabi are necessary at this step, as you are simply making your plans known. Approximately four to six weeks before you leave for your program, you should turn in your course Pre-Approval form, with a syllabus from a previous iteration of the course, so that our faculty can review your request and you can be ready to enroll when you arrive at your institution abroad. All Psychology courses taken abroad MUST be pre-approved and petitioned, even if you found them through the Study Abroad Office. All Business courses for the Business Psychology minor should be petitioned through Rady School of Management. The department allows students to transfer no more than three Psychology classes toward the Psychology major or minor. Any course used toward major or minor credit must be deemed UC-eligible and at least four units. Any course used toward major requirements must transfer as Upper Division credit. Any course used toward major requirements must be taken for a Letter grade. After your return to UC San Diego, your transcripts from abroad will be processed. While EAP transcripts should be processed by the University automatically, you may need to take action to facilitate this if you participate in a OAP program. Once your classes are showing properly on your Academic History, you must petition the Psychology Department to officially bring them into your Degree Audit.